Organizing a garage can sometimes be an impossible process. Some people may have stuff in their garage that they never knew existed. It is a good idea to organize your garage so you can have more space and so you know where everything is. There are few things you can easily do yourself that will help make your garage a little more organized. 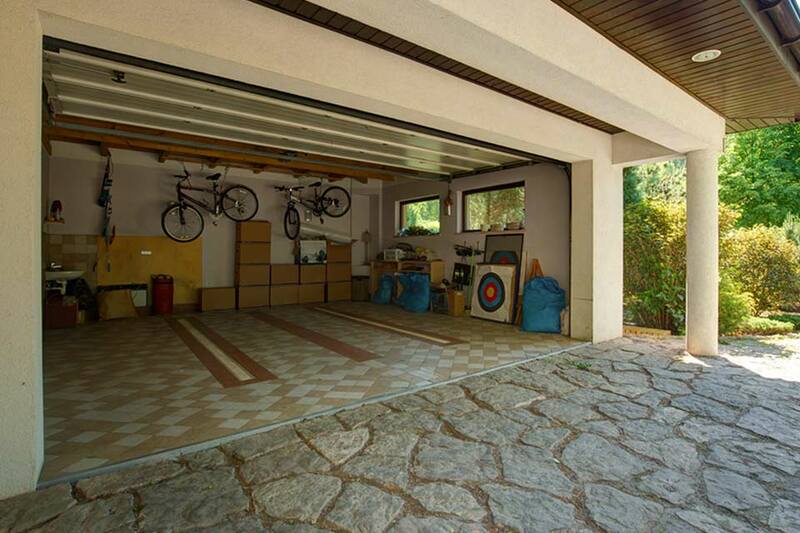 To learn more about organizing your garage, click here.